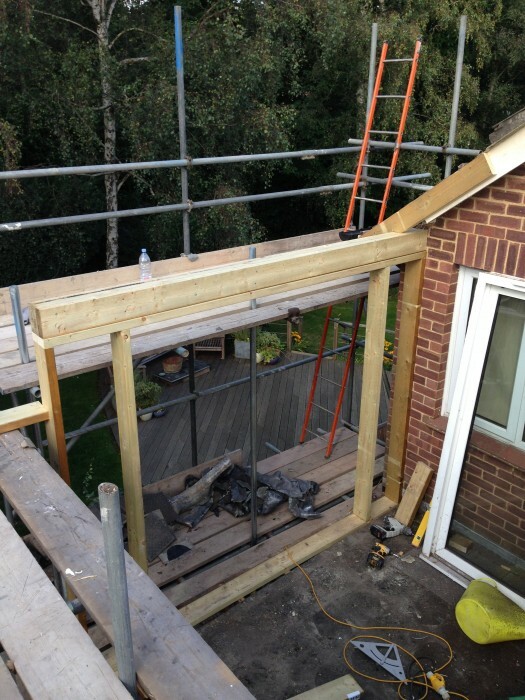 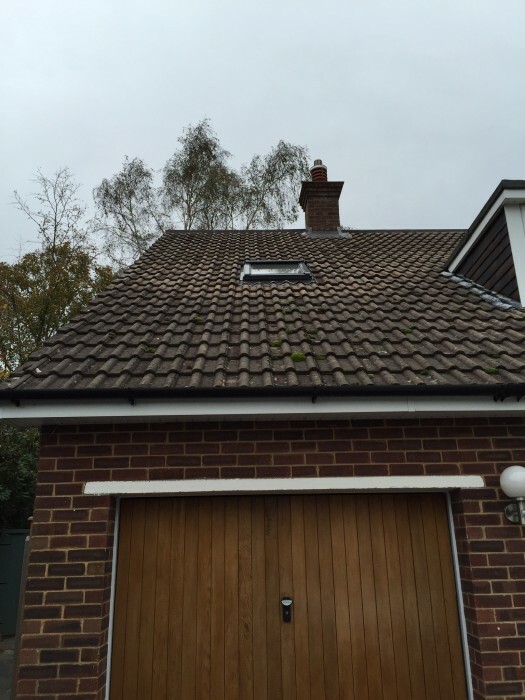 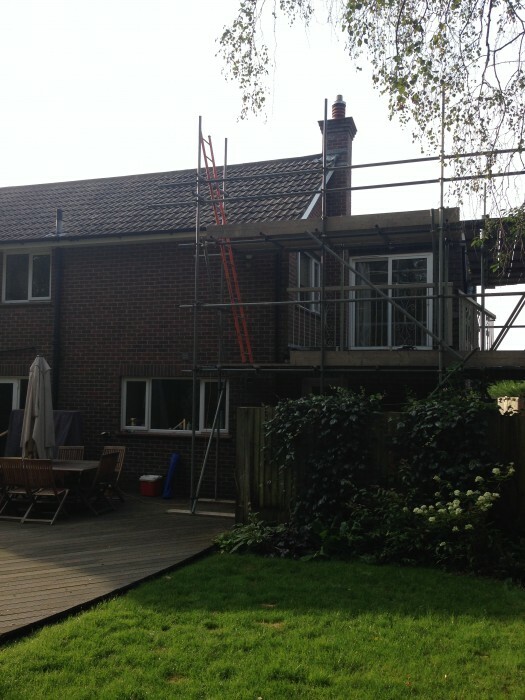 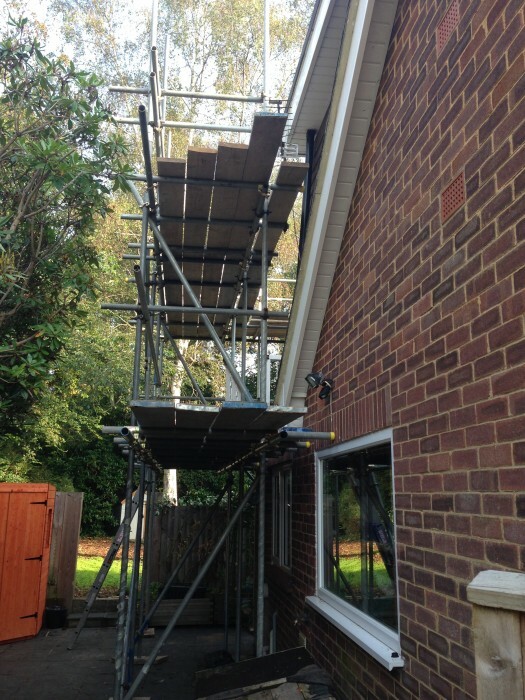 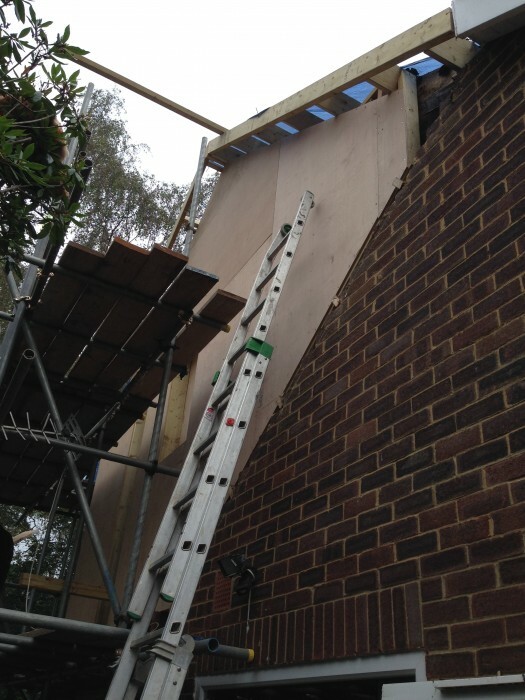 Building an extension to your property makes a lot of sense for many home-owners. 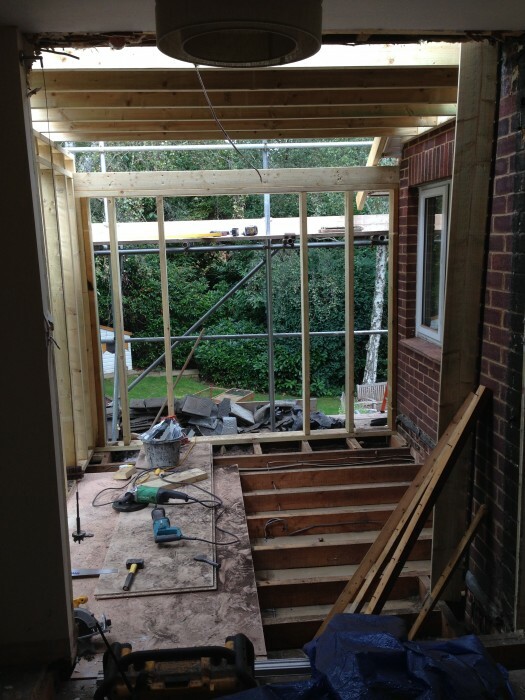 Not only is it a very economic way of increasing the space of your home, but it also removes the hassle of relocating. 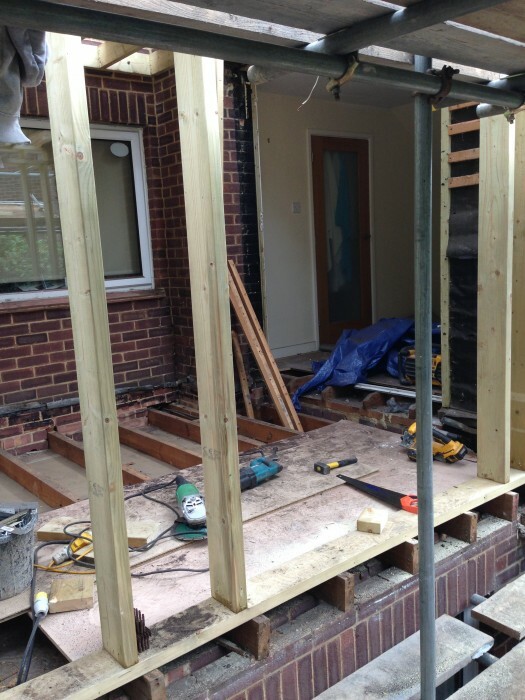 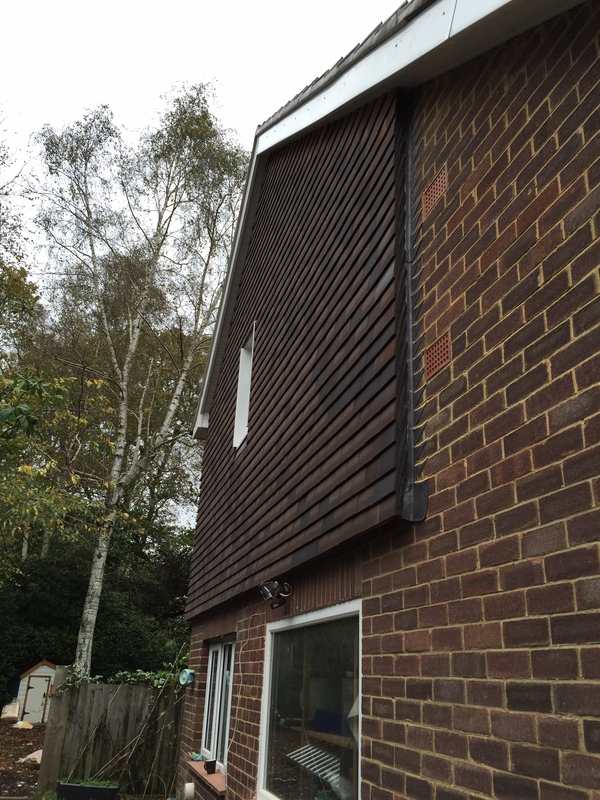 Wren Building Contractors recently helped a home-owner in Bassett, Southampton add extra value to their property by extending their property to accommodate an en-suite bathroom to their master bedroom. 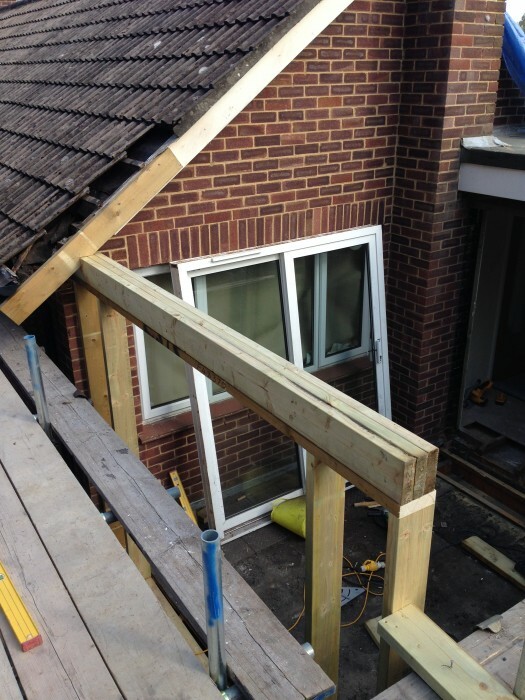 By utilising a timber frame, we were able to build an energy-efficient extension, without compromising on quality and strength. 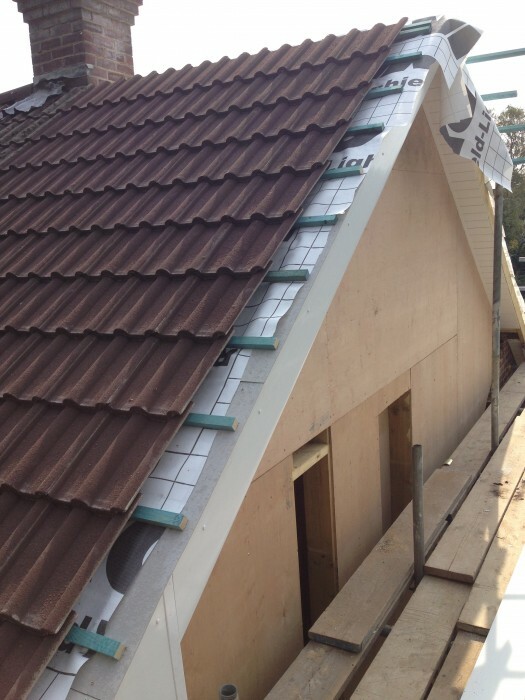 Thanks to our highly talented carpenters, our team managed to swiftly complete the build and move onto the roof. 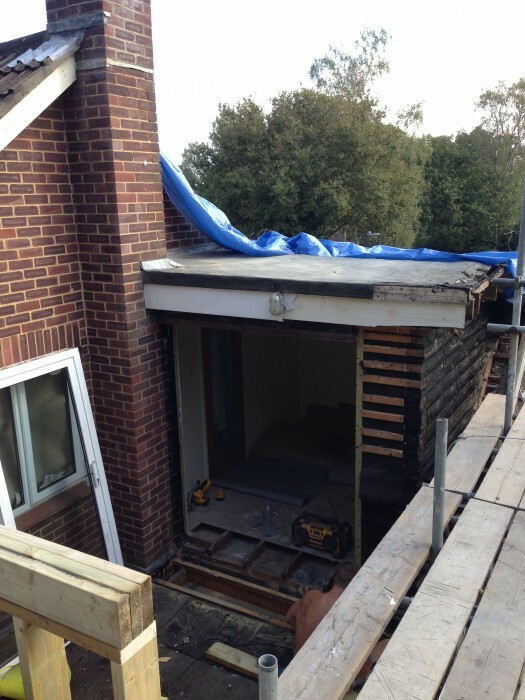 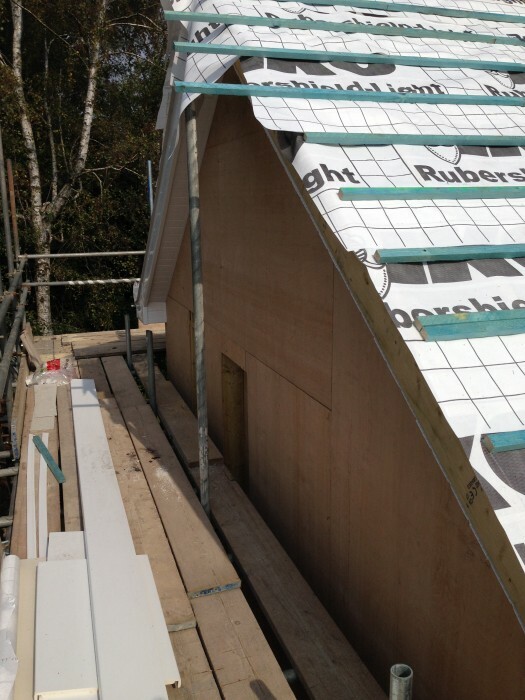 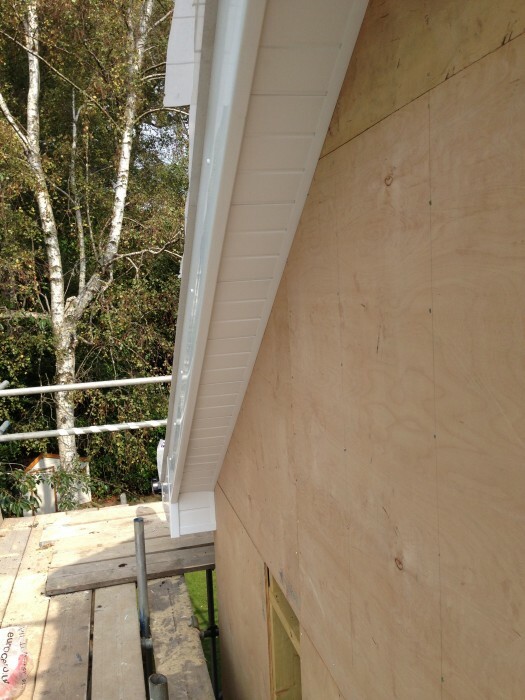 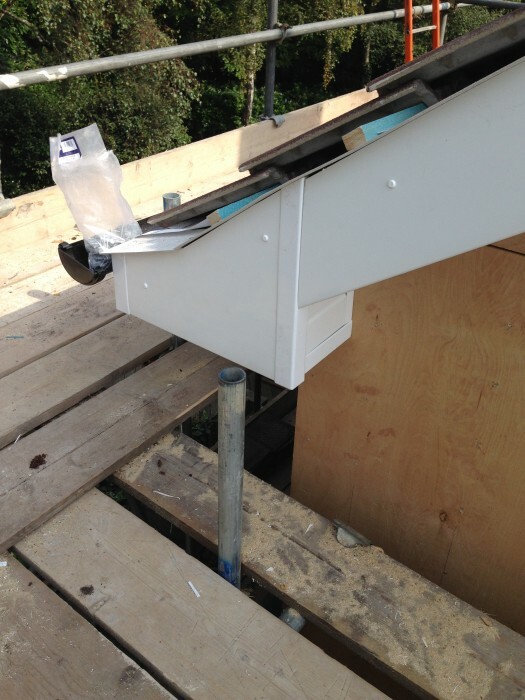 In order to minimise disruption to those living in the premises, we hand-cut the roof on site and the result is a brand new en-suite bathroom that looks like a natural extension of the house. 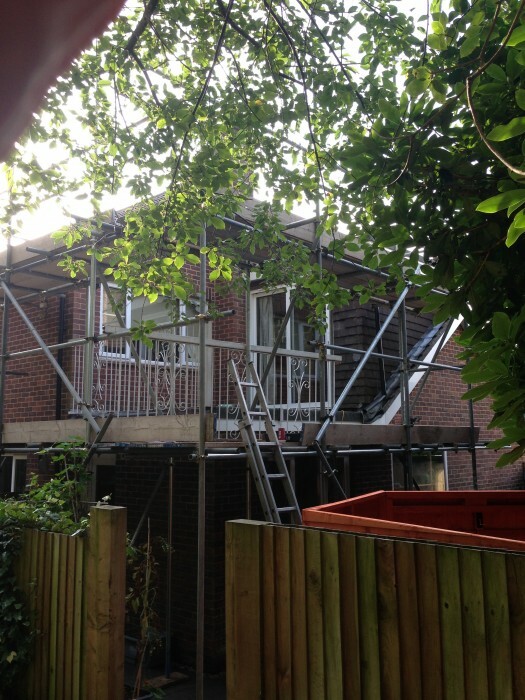 See photographs of this project in the gallery below, and if you are looking for a quote for a home extension then please call us on 01489 690070 or use our website to contact us.